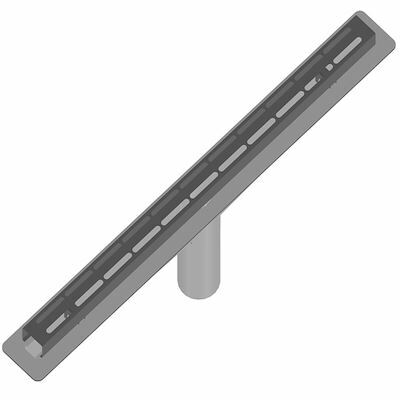 Wall Drain represents the latest innovation in linear drain design from QuickDrain USA. 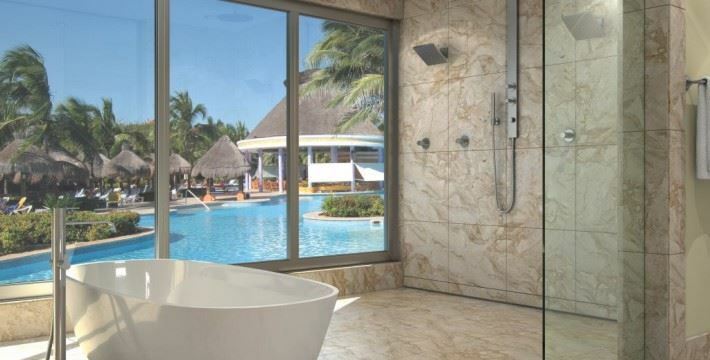 The shower floor slopes to the subtle wall channel providing a seamless shower design. Internally sloped drain configuration. 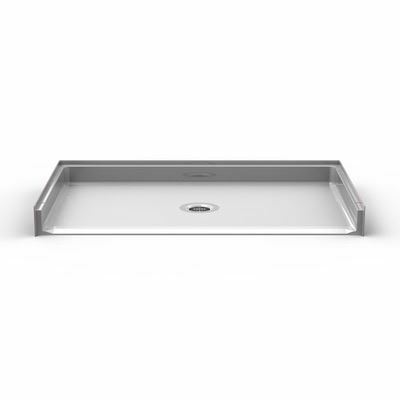 Our fully sloped drain ensures no standing water, which helps to prevent build up and bacteria growth. On site adjustability. 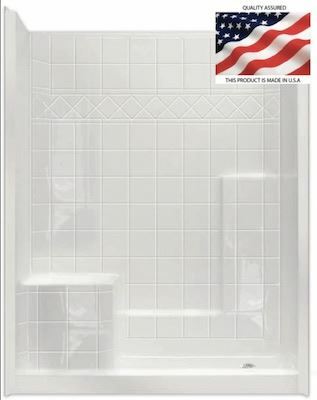 WallDrain can accommodate shower lengths of 26″ – 72″ with the use of one drain and 56″ – 96″ with two drains linked together. Installation flexibility. WallDrain can be installed with topical liquid waterproofing or sub-drainage system (hot mop, copper or PVC pan liners). 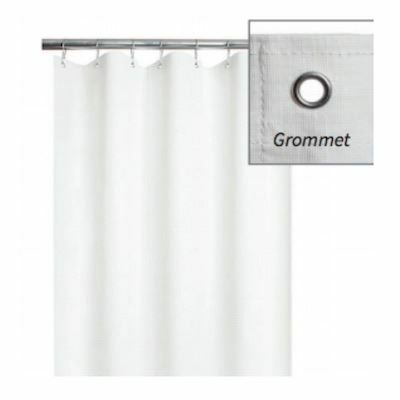 Can be installed with any thickness of wall tile and up to 3/4″ floor tile. 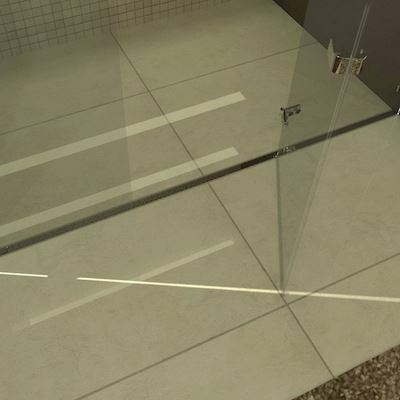 In order to fully utilize all the advantages of WallDrain by QuickDrain USA, please follow the recommendations and installation manual. PLEASE CALL 877.392.2531 FOR PRICING. 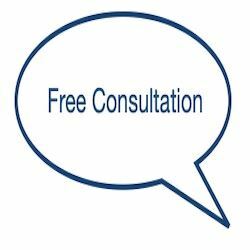 CLICK HERE TO REQUEST A FREE CUSTOM SHOWER CONSULTATION. 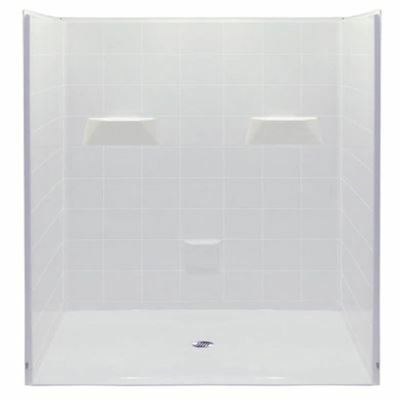 Linear Shower Drain | WALLdrain by QuickDrain | 48"